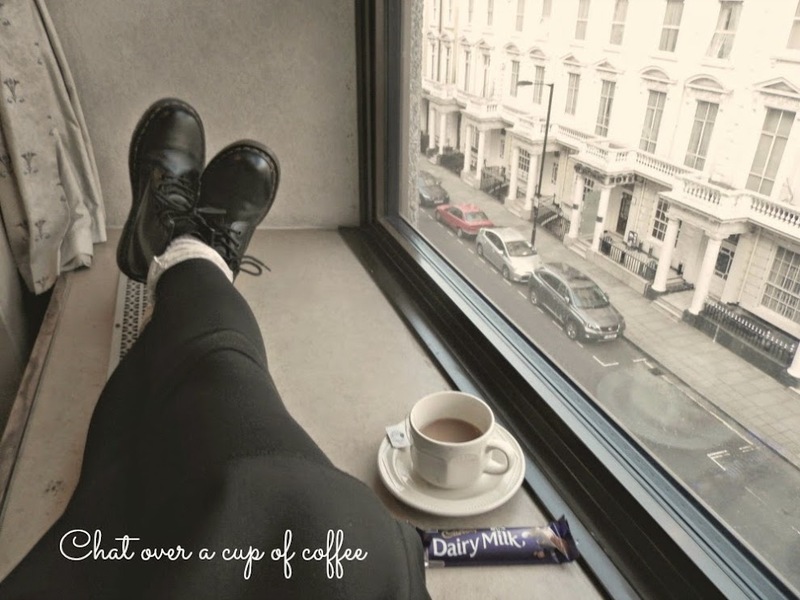 chat over a cup of coffee: fat-free fashion or where is the sizing ? In my country the sizing guide is rather limited . What do I mean ? Regardless of the fact that there is available every size between 32-44 this is not the whole truth . As most clothes don't even have 44 and the biggest you can get is 42 ! If you're lucky enough you will fit into 42 and you'll happily go home to enjoy what you've purchased . Another fact that pisses me off is that no matter what size you get is pretty similar with the previous 2-3 ; let's say I wear 34 it won't make any big difference if I get 32 or 36 ! So If can't fit into 32 you won't easily to 34 and 36 as well ! To put it mildly I even feel exhausted knowing that If I get 5 pounds I would be in the same boat with every girl who struggles to fit into a skinny jean or a denim she loved ! 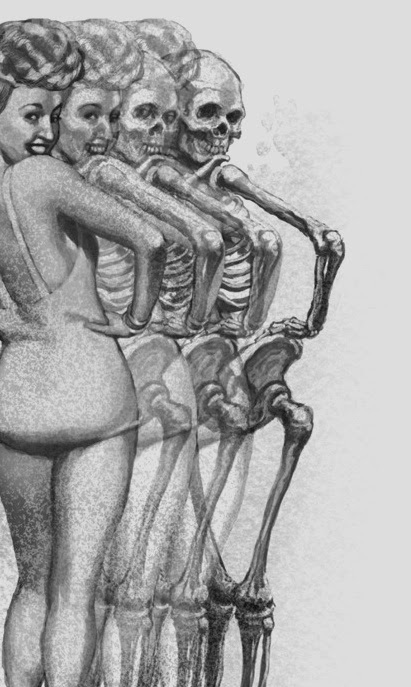 Why do they have to makes us feel ashamed of our bodies ? And that we are never good enough ? I mean come on we're not all the same and our worthiness has nothing to do with our weight! We all deserve pretty and stylish clothes to wear and yes all curvy girls hate that the clothes only for them (from 44-47) are always the ugliest pieces in the shop. They gives us very skinny models to admire and look up to but then they critisize us for starving ! 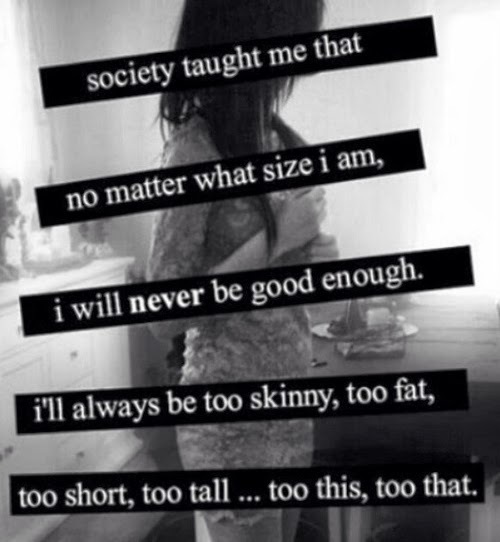 Don't you ever do anything crazy to lose weight because you think you're not good enough ! You deserve the best ! Trust me a number in the scale will never make you happy becuase beauty comes from within ! Stop the negative talking to yourself ! You will never say all those things to a friend so why are you doing that to yourself ?